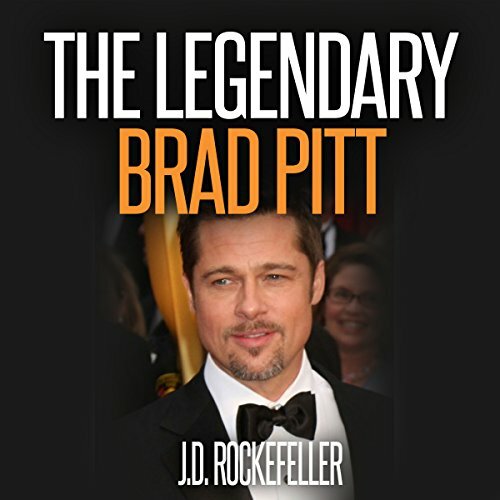 Showing results by narrator "Cinnamin Vroman"
As a well-known actor and a public figure, Brad Pitt has been cited as one of the most powerful and influential people in the American entertainment industry, as well as the most attractive man in the world by various media outlets. When it comes to his personal life, he also the subject of wide publicity. Everyone has his or her type of sport that best characterizes the talents and skills within the person. But how do you see yourself playing football when it's not really your passion and choice of a ball game? It may be difficult for you to visualize it, especially when you are not really a football player. 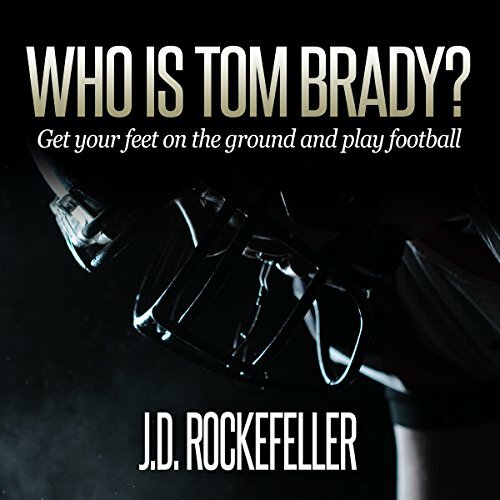 Among the many popular football players who fight for his own league is Tom Brady. Get to know more about him as you learn about his life story. The book seemed to be fairly accurate. 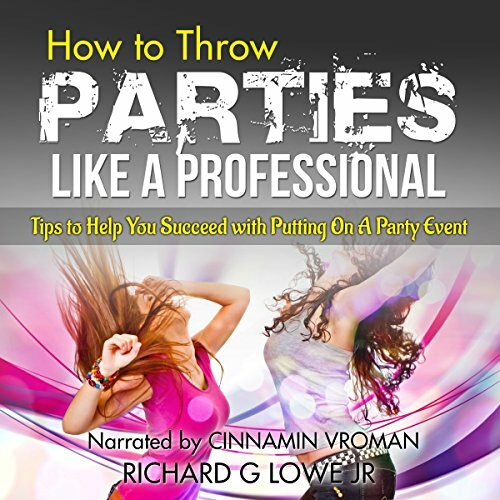 The narrator did an excellent job. Are you looking to get in better shape? Maybe you want to lose weight, build some muscle, and just look a little better. 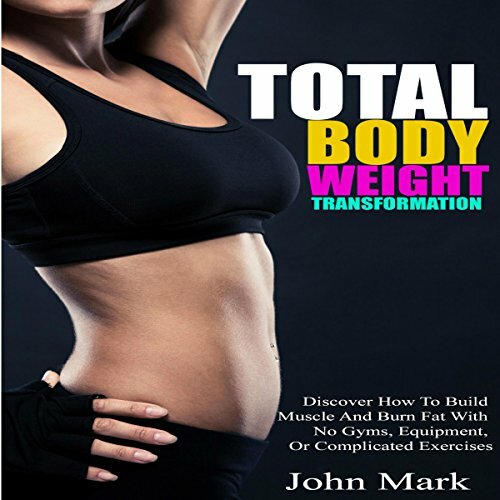 If you're like many people, you've probably tried various diets and fitness programs. You've seen some results here and there, but it seems like most fitness, weight loss, and muscle-building programs are hard to stick with. That's because most weight loss and fitness plans just don't work as advertised.